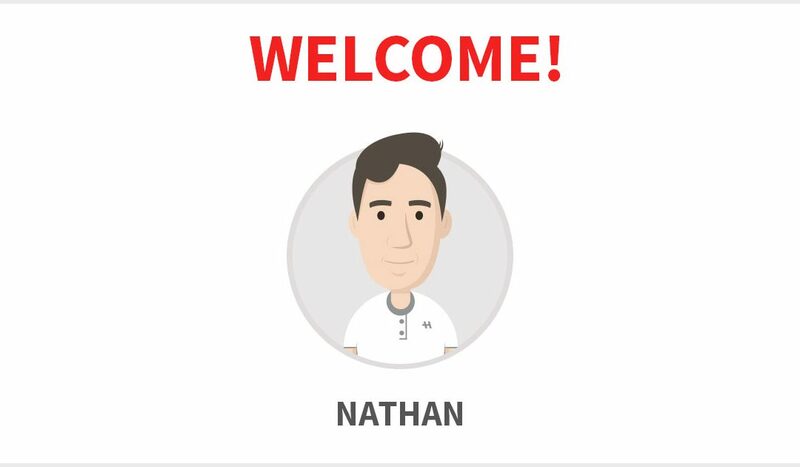 Recently, we welcomed Nathan to the Minute School team. Nathan will be joining us as a summer student. He brings fresh ideas and valuable perspectives as a current high school student. He will be helping with a number of projects related to marketing and IT as well as providing input on upcoming features and tools within the Minute School platform. He is also hoping to explore his interests in graphic design and photography during his summer work experience with Minute School. This fall, Nathan will be entering grade 12 at Waterloo Collegiate Institute in Waterloo, Ontario. He enjoys studying science and business. One of his favourite courses has been grade 11 physics. Some of the extracurriculars Nathan has been involved in include: playing the cello in the Waterloo Collegiate Institute orchestra, school plays, student council, as well as rugby and hockey. In his spare time, when he is not busy studying or involved in extracurriculars, he enjoys all types of board-related sports, including skateboarding, snowboarding, surfing, wake surfing, and wake skating. Nathan is also a world-traveller. He has visited twenty-two countries and even lived in Germany for four years. Nathan is a dedicated, hard-working student, who knows what it takes to succeed in high school. Over the summer, you will learn more about Nathan through the tips and experiences he shares in his blog posts. Welcome to Minute School, Nathan.